Diabetics that utilize diabetes self-management education support manage their diabetes better, live healthier lives, and experience less diabetes related distress. A diagnosis of diabetes comes with many questions that your primary care provider or endocrinologist will not have the time to answer. 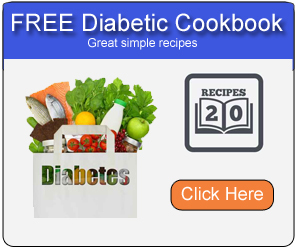 There are programs that can help you learn about diabetes, necessary lifestyle changes, how to set up and stick to eating plans, how to count carbohydrates, how to set behavior-change goals, and offer to support you and your family. 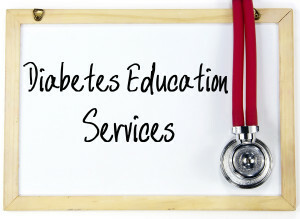 Accredited diabetes self-management education and support (DSMES) programs are covered by Medicare Part B and many private health insurance plans. Typically up to ten hours are covered in the first year after a diagnosis. A primary care doctor can also prescribe up to 2 hours of DSMES each subsequent year. You may also be referred to up to three hours of Medical Nutrition Therapy (MNT) the first year after a diagnosis and two hours in subsequent years. If your are looking for accredited programs in your area, there is a list on the ADA and AADE websites. Once you find one close to you, ask your primary care provider for a referral. If you can’t find one, your healthcare provider should be able to give you a reference. Typically private health insurance plans follow Medicare Part B’s standards in regards to what they cover, but not all do. To find out if DSMES and MNT education is covered by your plan go to your health insurance plan’s website. Look in the benefit coverage area. In the diabetes case management area, something similar to “diabetes education classes” should show whether your plan covers the education programs or not.